Monitor and compare your Forecast versus Demand from real time data per store. Visualize in a dashboard your stocking levels per location. Launch trade marketing promotions when and where they are needed. Get optimal dynamic inventory policies for each location/store with our genetic and epigenetic patent pending algorithms. Simulate with different scenarios to fine tune your trade marketing strategy. 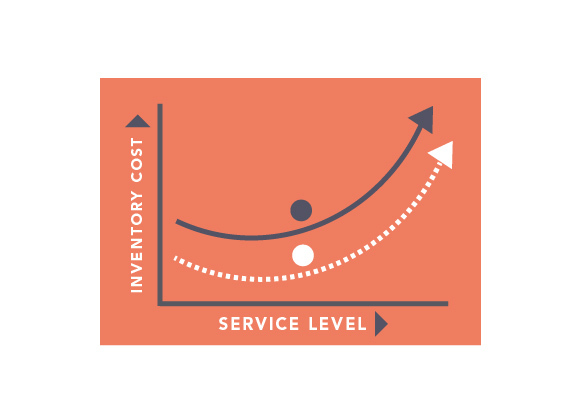 When our suggested inventory policy is feedback into both the Manufacturer and Retail ERP the supply chain is integrated for optimal Level of Service/Inventory Cost. Build and strategic alliance with your channels, increasing the demand for your products while reducing costs. 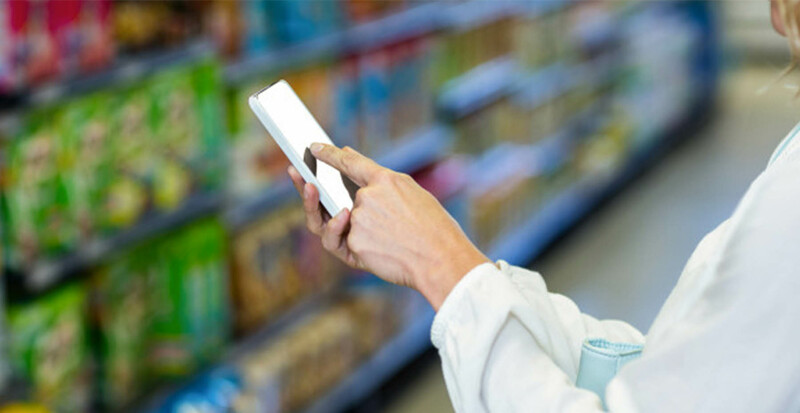 Locate where and when promotions are needed and launch them through your channels for dynamic inventory and supply optimization. 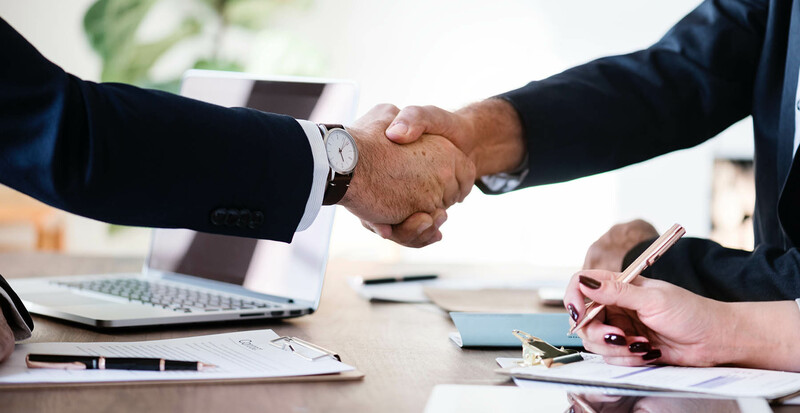 Give us your SKU and your channel and we will report you the potential inventory and supply chain optimization with location based promotions. WaveMAX has launched TradeCognition™ AI and machine learning in trade marketing promotions for optimization of the supply chain with a win-win for users, providers and retailers; WaveSmart™ a platform as a service (PAAS) for in-store smart digital advertising; and SharedFi™ the airbnb of WiFi, an innovative platform to connect advertisers with WiFi owners (homespots) creating the next generation shared WiFi global ecosystem. 7, 6500 River Place Blvd. © TradeCognition 2018. All rights reserved.